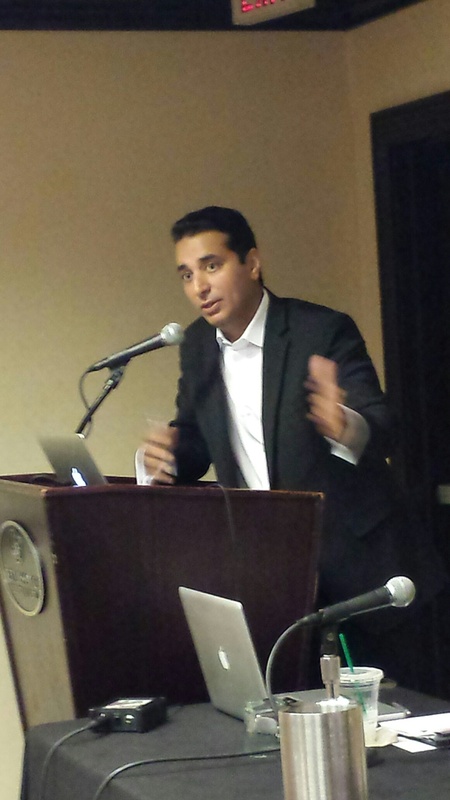 Kevin Negandhi – Do You Need an Agent? Love or hate them, an agent may be instrumental in helping you find the next “perfect job” or negotiate your salary. Do you need an agent to reach your career goals as talent? There are different reasons for getting an agent. 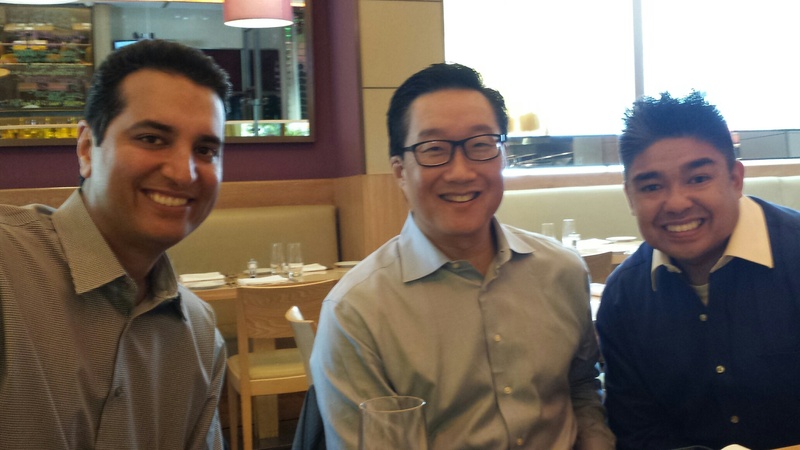 For some, it may be to land that million-dollar contract with a large broadcast network. Some may have a goal to reach a specific mid-level market. Others may want to stay right where they are and negotiate a solid contract in their favorite DMA and local news network. In all these cases, an agent may be helpful… or not. She may represent several clients and many of you, may be part of the same pitch for one position. Your competition may be her other clients! If your agent negotiate and does everything for your contract, you may be forking over more of your salary. Depending on your experience, you may not be worth the time investment for an agent. You really should like you agent… and they should like you. To sell you, they need to believe in you! So how much of your salary do you sign over to an agent? Should they be negotiating your salary? What do you look for or ask for when considering agents? When should you consider an agent and will it be worth it for you? 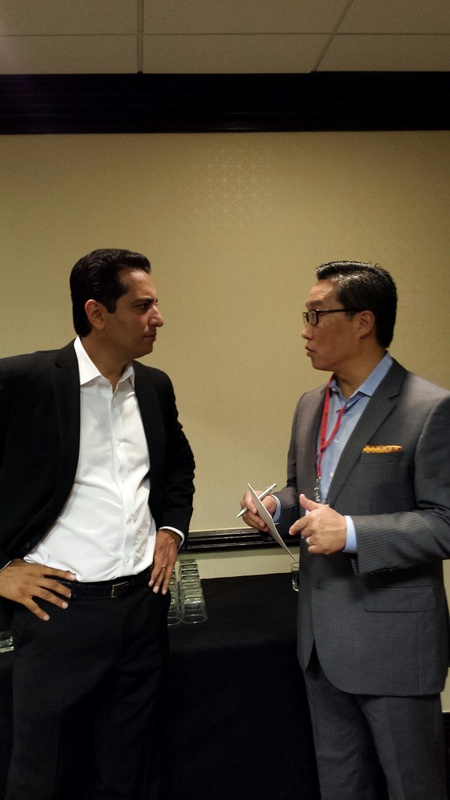 Learn and hear from veteran sports broadcaster, Kevin Negandhi of ESPN, as he shares his own experiences and offers his expertise regarding agents. Don’t miss the Sports Task Force live webinar series, “3 in 30: Do You Need an Agent?” with Kevin Negandhi. Join us on June 4th at 9AM PST 12Noon EST and sign up here to be first and learn more about how to access this free webinar series! Kevin will share three important tips critical to determining if you need an agent, what you need to know about the process and make himself available to sure your questions! 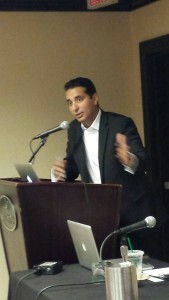 “Do You Need an Agent?” with Kevin Negandhi. For more information or questions, contact us here! In sports parlance, Bob Ley is a franchise player at ESPN, the longest tenured on-air employee at the network and an 11-time Emmy winner. 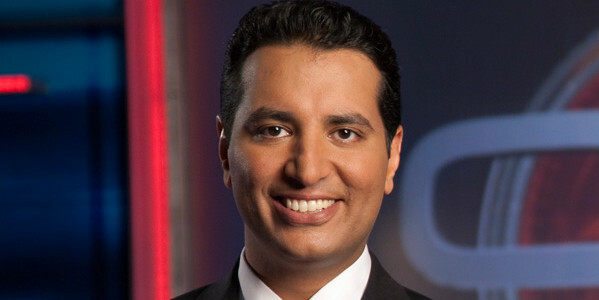 A versatile talent, Ley’s anchored ESPN’s signature show, SportsCenter, and he’s currently host of ESPN’s investigative program, Outside the Lines. But Ley is savvy – and humble enough – to honor and recognize the crucial contributions of many who aren’t in front of the cameras. 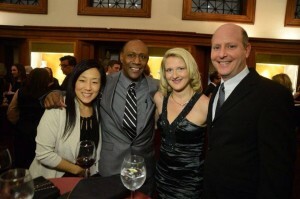 Ley respects few colleagues more than Carolyn Hong. “We couldn’t be at the level that we’re at without Carolyn,” Ley says. “Her attention to the stories, and the spirit she brings to our show, and her expertise and drive; everything we put on the air is a reflection of what she brings to us everyday. Hong’s official title is coordinating producer of ESPN’s enterprise unit, but her job description is circuitous and complicated – just like her road to the Worldwide Leader in Sports. After her parents emigrated from Korea, Hong grew up in Maryland suburb outside of Washington, D.C., and then she attended Reed College in Portland, OR. She worked for a law firm and a First Amendment lobby group before immersing herself in journalism, including her first big “break” at WBAL-TV in Baltimore, where she worked 50 hours a week… for free. But at each stop, she endeared herself to colleagues with her fun and quirky personality but, more importantly, a reputation for her fearless – and relentless – reporting. Her pursuit of “The Story” – whichever she and her team deem a service to the community at large – has included her going undercover to highlight illicit drug sales in the rave culture, her diving into dumpsters to find confidential patient documents improperly disposed of by pharmacies and her taking a mammogram to expose a shady doctor. “Carolyn is that rare person in the industry who is smart, journalistically savvy and also has such a good, ethical compass on her,” says David Wagner, news anchor at NBC Charlotte. “But she loves to dig, and dig and dig. Carolyn Hong is convinced her mother was the original “Tiger Mother,” a term developed and popularized by author Amy Chua to describe the strict and relentless approach that defies Western parenting principles. After graduating at the top of her class at an elite women’s university of Korea, Hong’s mother Kwi Jin Lee-O’Mara, who spoke four languages, earned two masters degrees, and became an economist for the World Bank. She set high academic expectations of Carolyn and her brother Nathan, enrolling Carolyn in French classes before middle school and regularly assigning both children extra work on top of their homework. Hong admiringly watched her father work long hours at a neighborhood convenience store so she and her older brother could attend good schools. “Mom would say, ‘Your father isn’t working 14 hours a day on his feet for you not to succeed,’ ” Hong recalls. Though she applied to Ivy League schools, Hong decided to move west and attend Reed College in Portland. 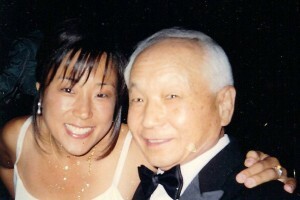 After her first year there, Hong was homesick, but her father convinced her to persevere. She chose to work toward an English Literature degree, and her first job was as an editor at a law firm. She quickly realized she wasn’t suited to work with lawyers, and she returned to metro Washington, D.C., working for the advocacy group, People For the American Way. While writing an article for the group’s newsletter against the ban of books, Hong recognized her passion for writing and storytelling. But she had a problem. “I felt, ‘This is what I want to do, but I had no skills,’ ” she says. So Hong enrolled in a two-year graduate program in journalism at Boston University. She helped produce shows at BU – featuring topics such as panic disorders and racism – and she was hooked. She thought, Everyday I get to learn something new! 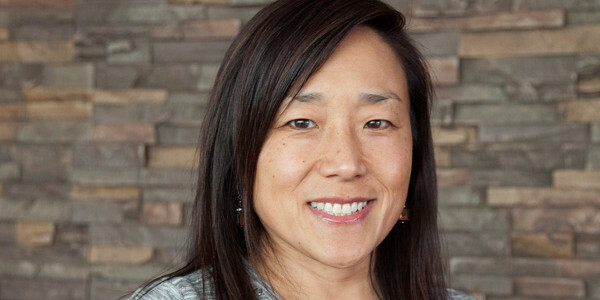 At WBAL, Hong learned how to write for television, with producers challenging her daily to write 15-second stories and providing extensive critiques. 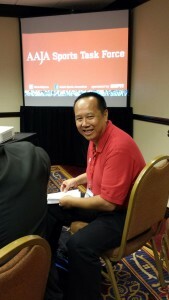 Though an unpaid intern, Hong enthusiastically embraced every assignment, often working between 40 and 50 hours a week. When her internship was over, Hong was offered a full-time position. Sometimes, Hong would practice stand-ups on camera, but she didn’t feel that was something she would excel in. Some of her favorite aspects of reporting were the unglamorous things, like filling out paperwork to get access to public documents or pre-interviewing potential sources and subjects. She reveled in the challenging of boiling down meaty stories into 15-second slots. “I was fascinated by all the things behind the scenes that you don’t hear about,” she says. “And I loved writing. She also thrived on the chaos and unpredictability of news reporting, such as prepping a story for the evening newscast then tearing it up because of breaking news. Job opportunities emerged in Virginia, Philadelphia then back to Washington, D.C., where she worked at the Fox affiliate. At WTTG, she worked on the investigative team, where long-form stories might actually earn six minutes on-air, rather than 15 to 30 seconds. Her first major assignment was immersing herself into the rave culture, spending four consecutive weekends undercover, observing and attending the dance parties. In her reporting, Hong discovered that uniformed D.C. police officers moonlighting at the raves were ignoring drug deals. The city enacted emergency legislation because her report revealed that a mistake in the city’s drug law didn’t make Ecstasy illegal, allowing for many cases to get dismissed because of a loophole. 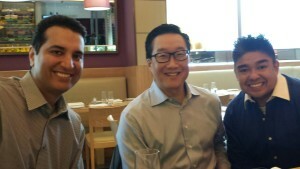 “It was unbelievable,” Hong says. “How many people can go undercover, with a camera, and bust the bad guys? 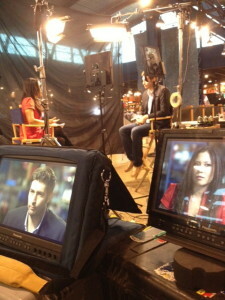 It was such an intriguing, fun and useful way to make my career. A two-part investigative report compelled the city to overhaul its antiquated 911 response system, which dubiously included an average ambulance response time that was about double the national average. 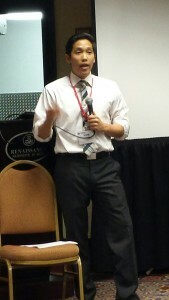 “It gave me meaning,” Hong says of the 911 report. In Cincinnati, while working with Wagner, Hong showed that she was literally willing to get her hands dirty. She and Wagner pulled up to a dumpster outside of a pharmacy that they suspected didn’t properly dispose of patient information. In his suit, preparing to go on air later in the day, Wagner watched Hong jump into the dumpster and start weeding through the trash. So was Hong afraid or apprehensive? “You have to have a backbone to do these things,” she boldly says. “You have to be fearless. You’re not doing it for glamour. 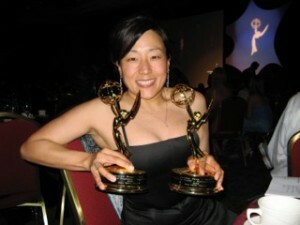 During her career, Hong has earned seven regional Emmys, a regional Edward R. Murrow award, as well as recognition from the National Academy of Television Arts and Sciences. 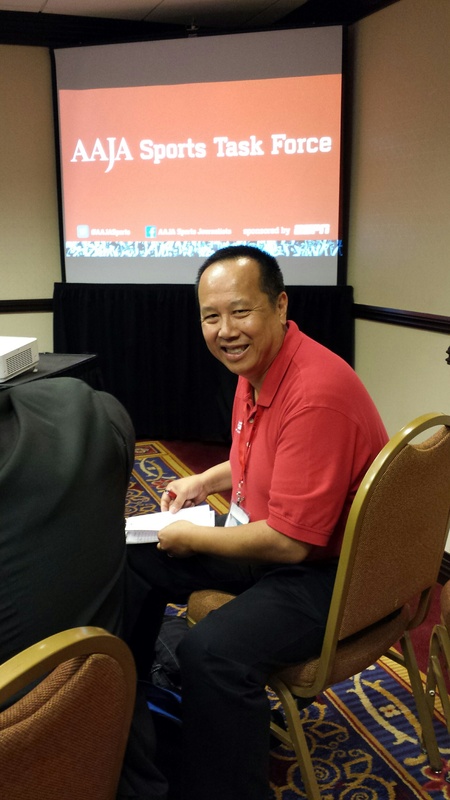 Seven years ago, Hong was hired as a coordinating producer to oversee ESPNews and SportsCenter shows. A few years ago, senior coordinator producer Dwayne Bray – the former deputy managing editor at the Dallas Morning News – conducted a national search to fill one of his two coordinating producer spots for the enterprise unit. Bray said he had at least 18 qualified network and cable producers to choose from, but he was impressed with Hong’s experience, intelligence and her doggedness. “Hopefully, we get to add to the journalistic credibility of ESPN, as a network that does more than highlights and discussion shows,” Bray says. “It’s not all fun and games. We do serious stuff that affects people’s lives and careers. Annually, the enterprise unit will produce about 70 investigative pieces, with Hong handling half of them. At any time, she may be juggling 10 projects at once, from the idea conception, to the field reporting, all the way through the entire editing process. Because some of the investigative pieces are long – perhaps up to eight minutes – the reporting, writing and editing may take up to two weeks. Hong is the point person at every step. She must be resourceful, she must have a knack for gaining the trust of sources and subjects, she must be highly organized, she must be a strong leader, and she must have very sound decision-making skills. 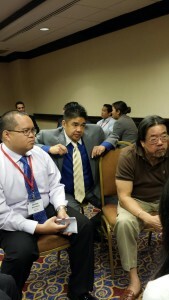 2014 AAJA Convention in Washington D.C. If you’re a student or just out of school: Why they’re part of the Task Force, why they’re committed to helping to build it and why they think it’s important. 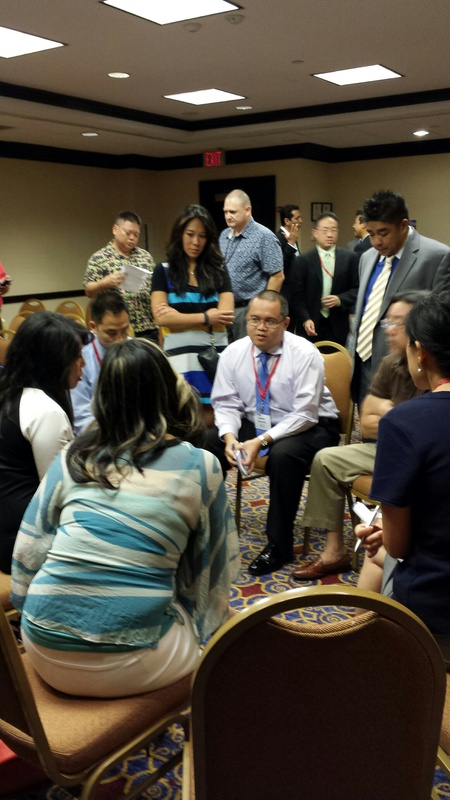 After attending my first AAJA National Convention last year, I witnessed firsthand the power and influence in banding together over a common cause. 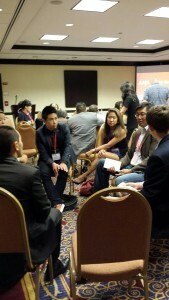 I was inspired by the number of people dedicated to promoting the Asian-American presence in newsrooms. Some had contributed to the cause for years, if not decades. 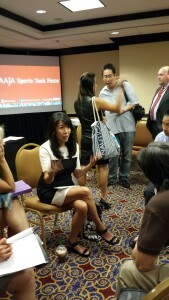 The message was clear: while there is still much to be done, AAJA has come a long way in its mission since its infancy. It may not have been easy, but through the commitment and persistence of the pioneers of the group, AAJA had blossomed into an entity that could offer a young aspiring journalist a haven of support moving forward. 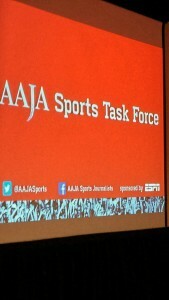 It is that fundamental belief in a young cause I care about that I joined the Sports Task Force. Like AAJA as a whole did roughly 35 years ago, the STF is simply trying to get off the ground; to garner recognition and show a skeptical larger audience that there is an interest and there are committed members and the STF deserves a presence at the AAJA Convention. I attended the inaugural STF meeting because I have always been very passionate about two things: sports and journalism. 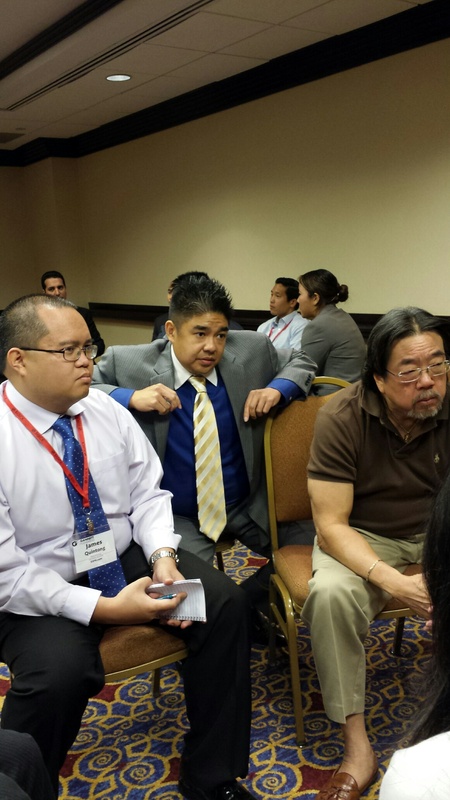 The notion of bringing that together had always seemed idealistic but not entirely realistic for an Asian-American. There weren’t many success stories as examples to model. I was blown away by the STF. The standing-room only crowd demonstrated the firm and powerful support this cause would have. 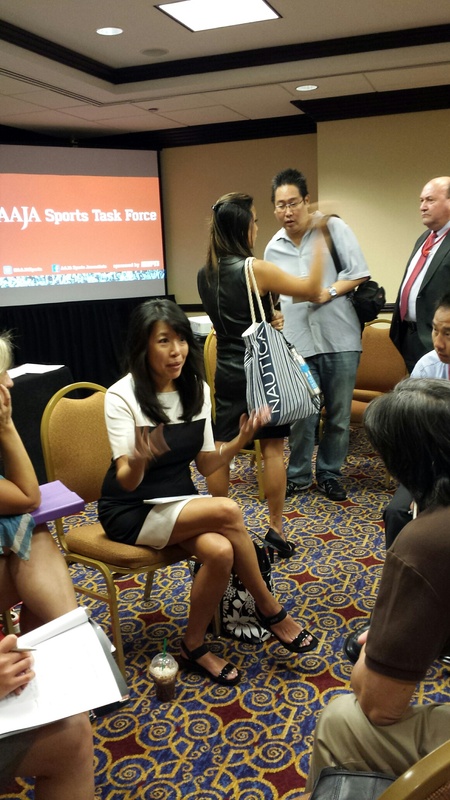 I chatted with the few examples of Asian-Americans who were wildly successful at venturing into the world of sports journalism. I met peers who were similarly interested and encouraged by the support. I was inspired. I felt that the STF could function as the interest group promoting a cause I believed in that had been sorely missing. 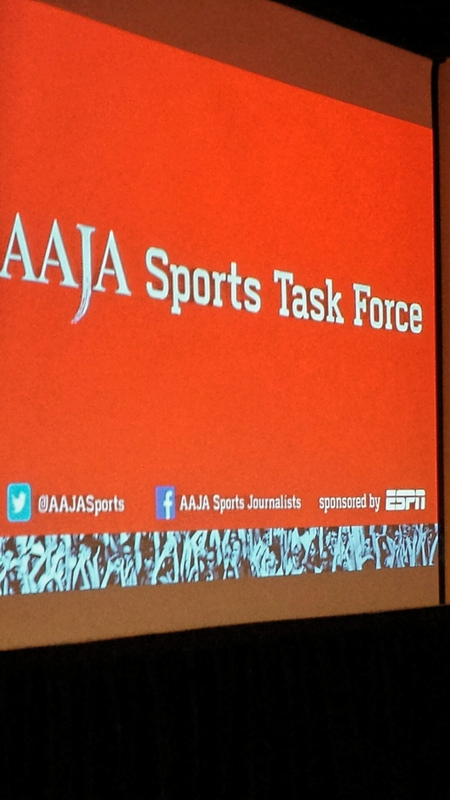 I want to contribute to the progress the STF has made claiming its stake as part of AAJA because I am sure if given its opportunity, it can continue to inspire young journalists interested in sports. It can continue to provide imperative support system for those journalists; much like AAJA did for all journalists over three decades ago. 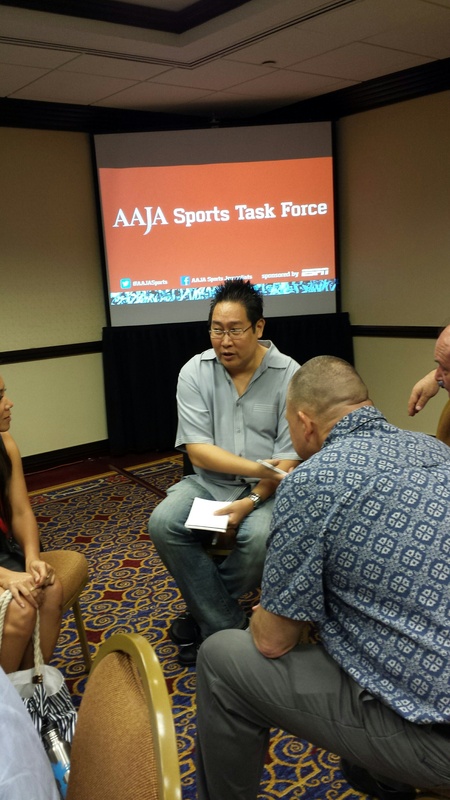 Though still in its infancy, the Sports Task Force got off to a fast start at its inaugural meeting at the 2014 AAJA Convention in Washington D.C. Attendees ranging from intrigued students to veteran sports journalists filled the room to the point of capacity. The talk was real. Students expressed their prior reservations about the feasibility of such a career but also their encouragement from seeing a group dedicated to supporting that endeavor. Veterans offered their full support to the cause. They collaborated and brainstormed ideas to move the ball down the field.